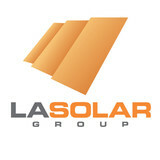 Are you interested in powering your Hollywood home with solar energy? Whether you want to lower your electricity bill or help the environment (or both! 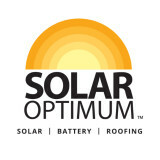 ), hiring a California certified solar energy contractor is a smart first step to getting off the grid and getting into energy conservation. 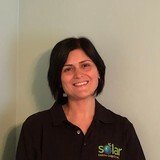 Solar energy professionals in Hollywood, CA can evaluate your needs and design, install and maintain the best renewable energy system for your home. Along with off-grid solar, wind and hybrid energy systems that include batteries and backup generators, there are also grid-tied solar and wind operations. Grid-tied systems are attached to your Hollywood, CA utility company so if you produce more energy than you use, your meter goes down and you build up energy credits. 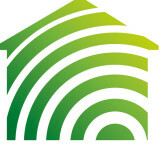 Find solar energy contractors in Hollywood, CA on Houzz. Search the Professionals section for Hollywood, CA solar energy contractors or browse Hollywood, CA photos of completed installations and look for the solar energy contractor’s contact information.